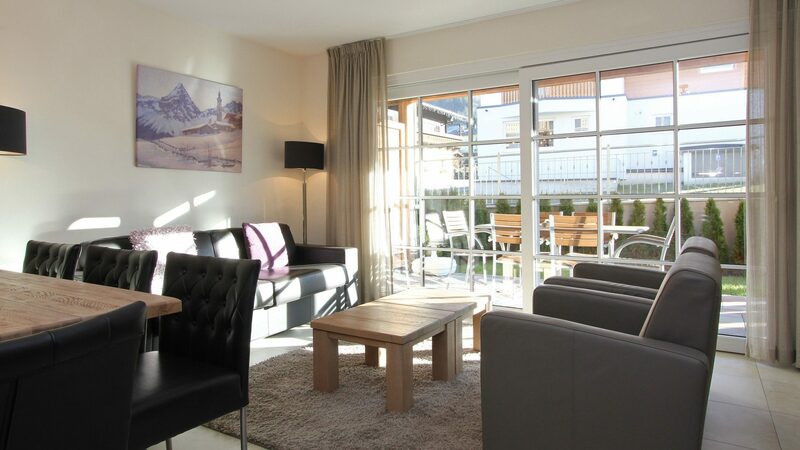 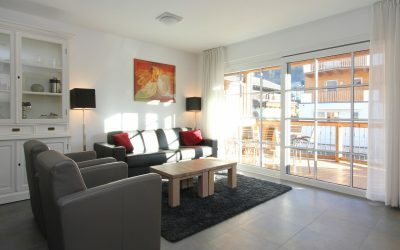 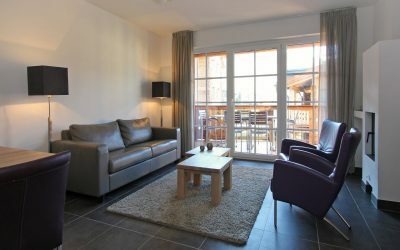 This beautiful apartment TOPC4 is located on the ground floor of Avenida Mountain Resort Kaprun and combines classic design with modern comfort. 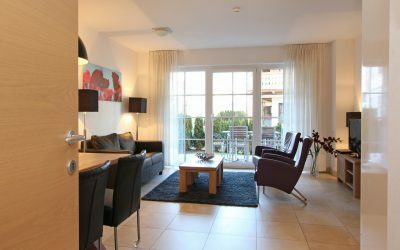 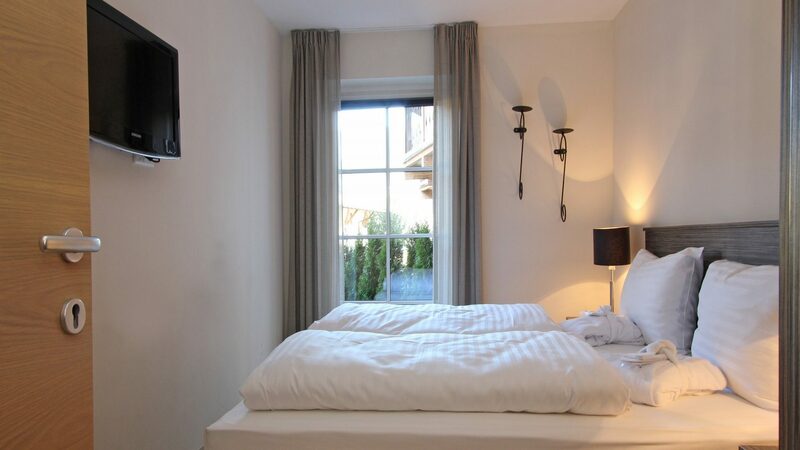 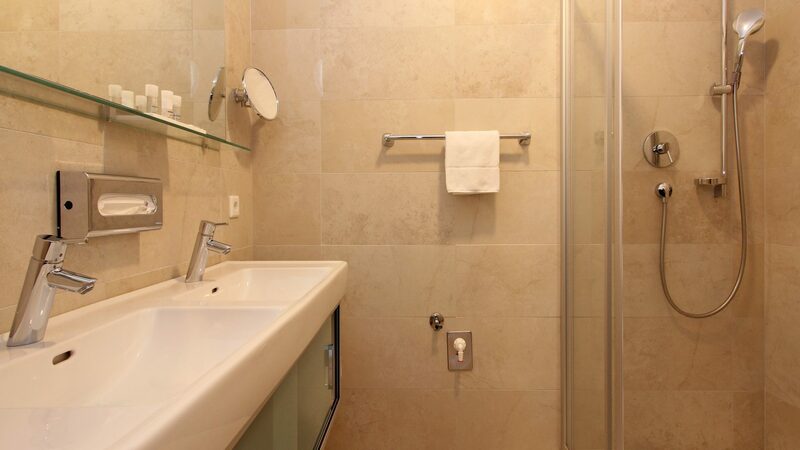 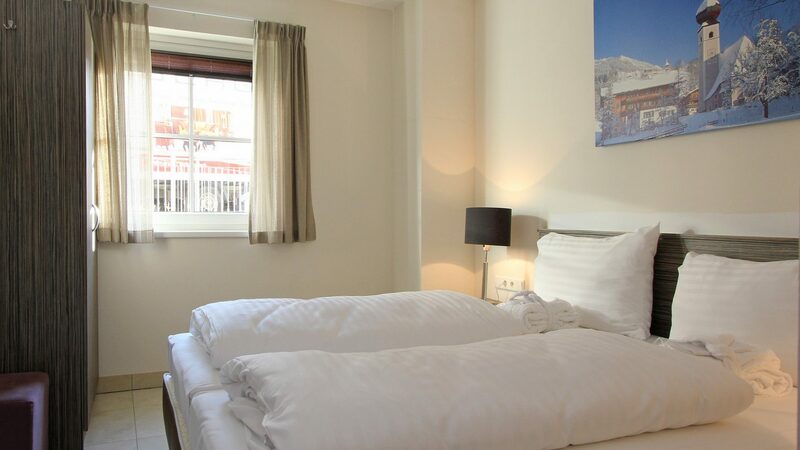 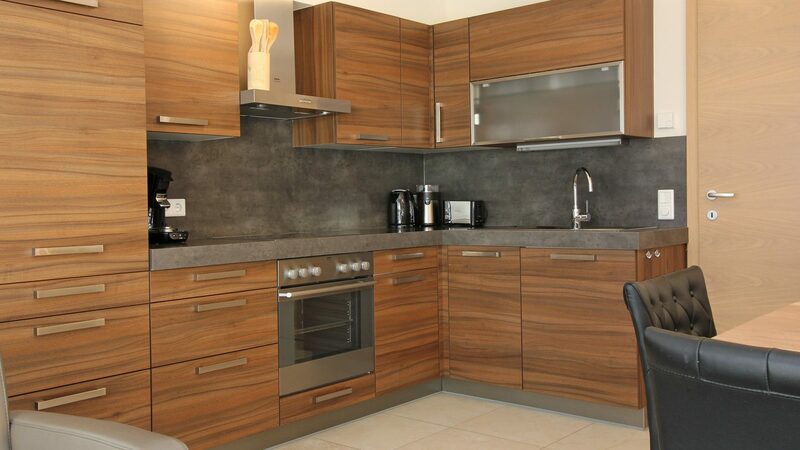 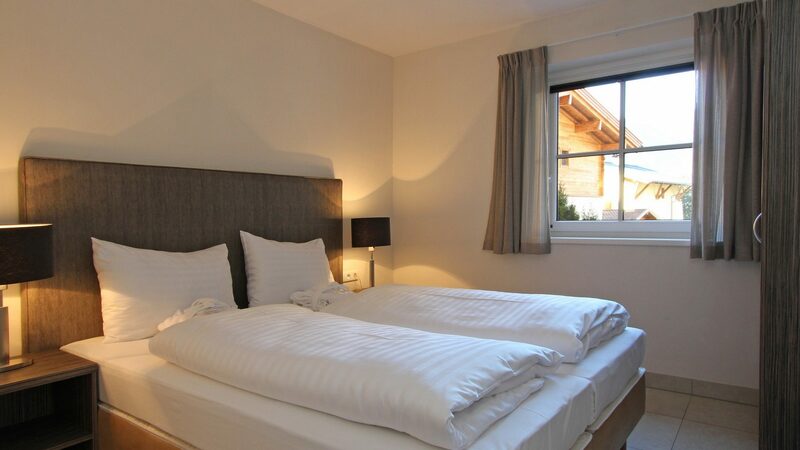 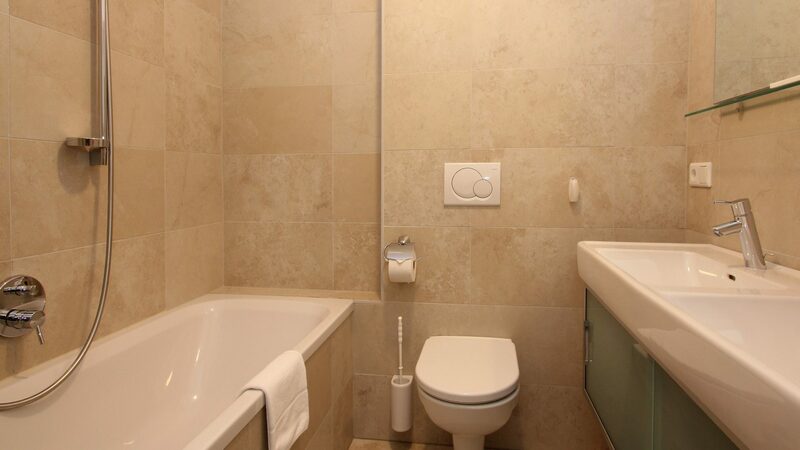 This apartment consists of three beautiful bedrooms, each with a double bed, and two bathrooms. 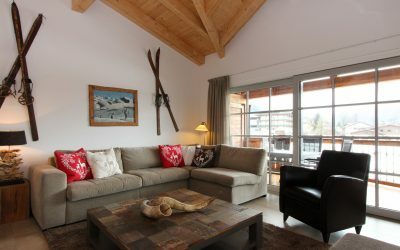 The spacious living room has a lovely large dining table and a designer open kitchen and sofa. 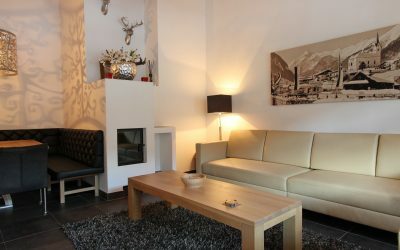 The sitting area with a sofa bed is great for relaxing. 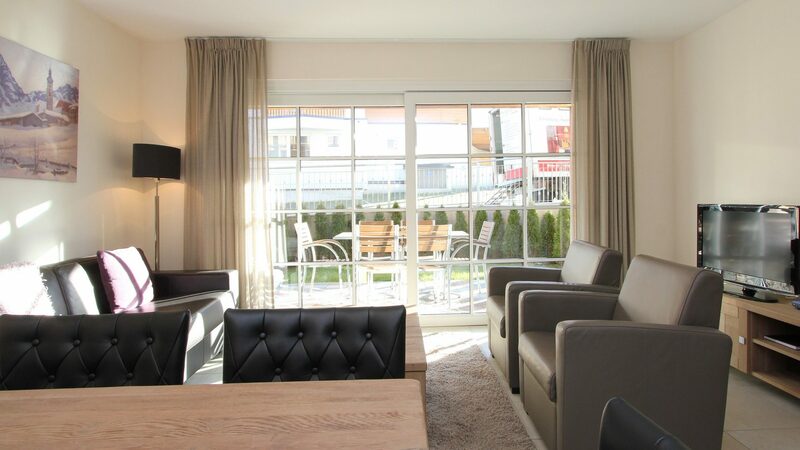 The spacious terrace is directly accessible from the living room. 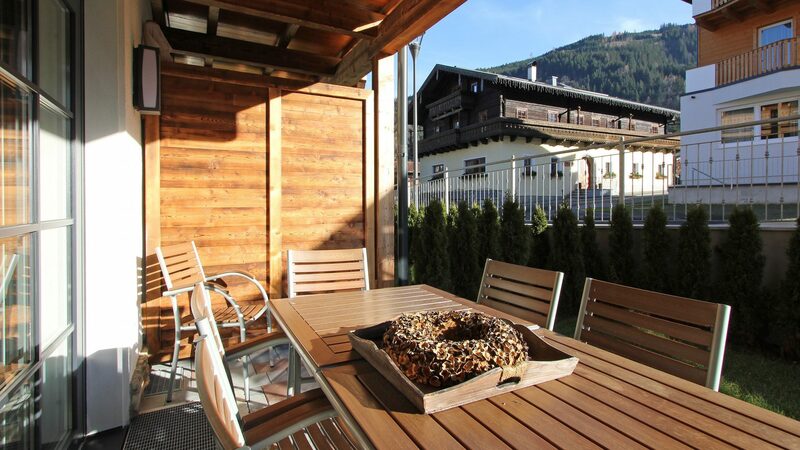 Here you can really enjoy the sun and the view of the surrounding mountain scenery.